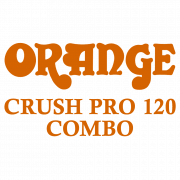 Our commitment to analogue amplifier circuitry in a digital age ensures that the Crush Pro 120 combo possess the lively feel and responsiveness that Orange is famous for, inspiring guitarists to play their instruments, not the technology. 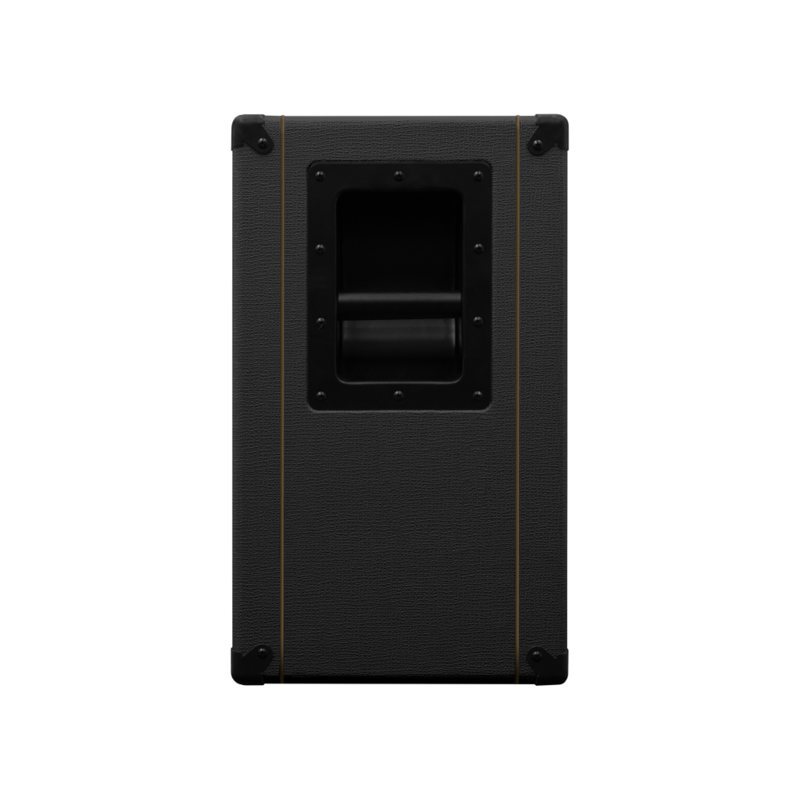 For players who love their pedals, the Crush Pro 120’s fully buffered, low impedance loop allows for any number of effects and cables to be patched between the amp’s input and output sections without sacrificing tone. Our attention to detail here means your pedal arsenal will perform to its absolute peak. 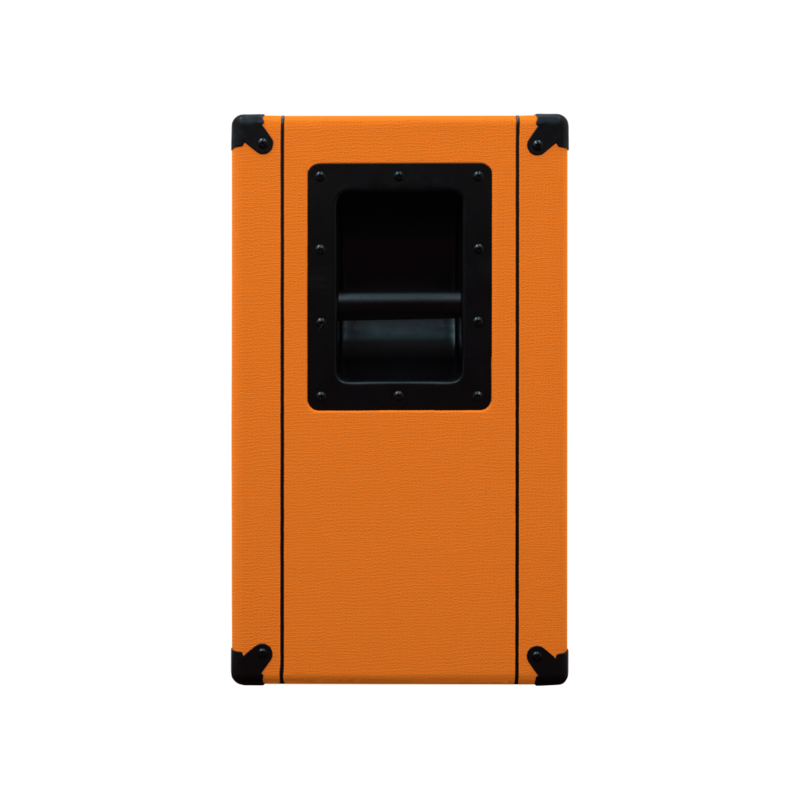 Based on a classic ‘spring’ type, the reverb in the Crush Pro 120 combo is an all-new digital module which adds a warm 3D spaciousness to your sound. Ranging from a subtle shimmer to lengthy ethereal trails the circuit features an analogue ‘dry through’, ensuring your guitar’s tone maintains its integrity as the reverb is blended in. 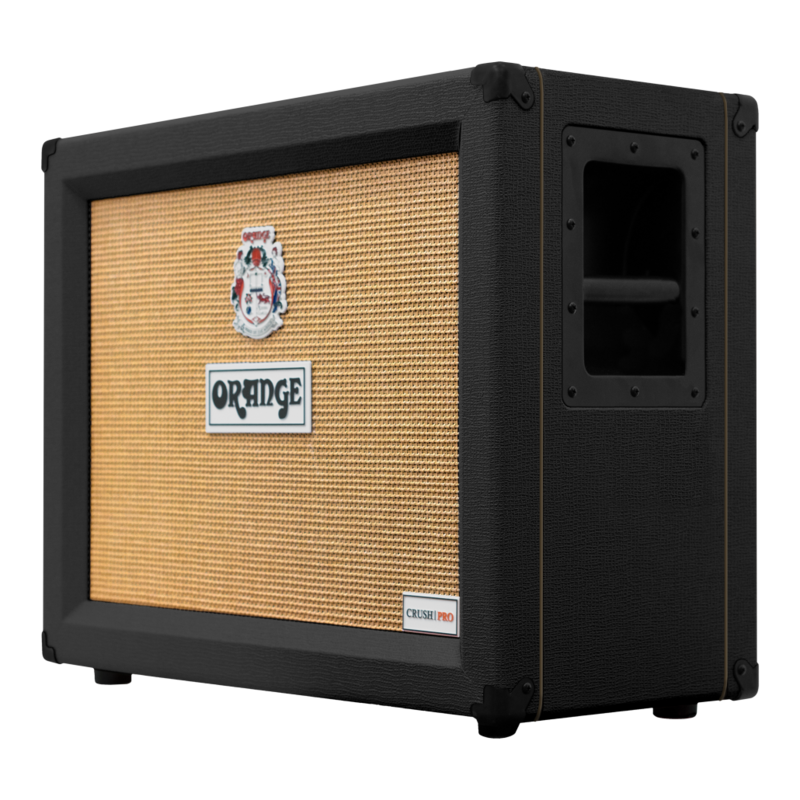 Finished in our legendary livery dating back to 1968, the Crush Pro 120 combo features our basket weave vinyl, woven speaker grille cloth, signature ‘picture frame’ edging and iconic hieroglyphs on the control panel. You have to try one of these things. There is a sound for everyone. 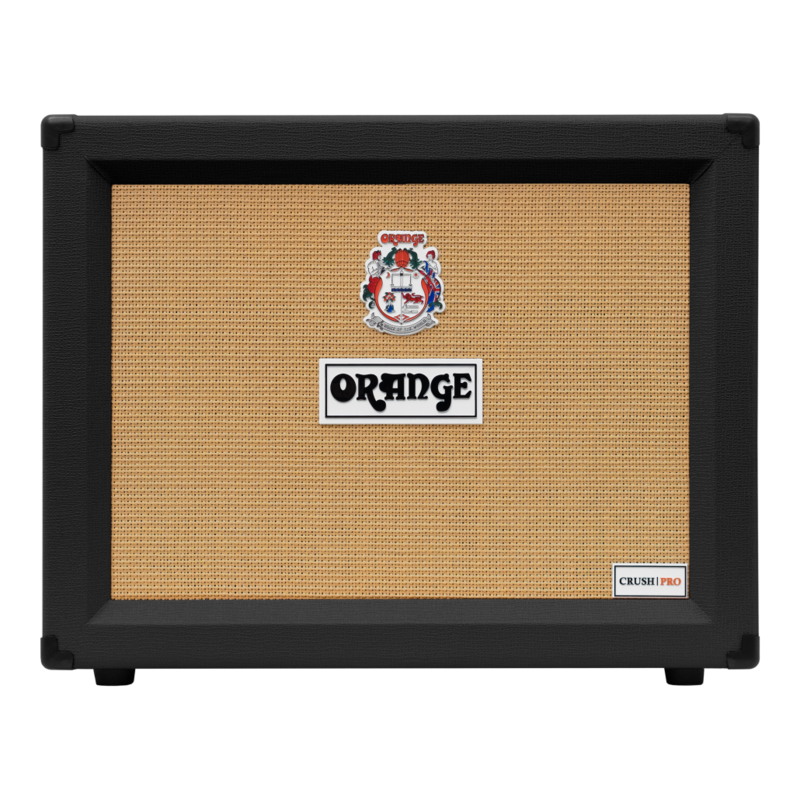 It has the exact tone I was searching for for my deathcore band, my noise rock solo project and for jazz and blues. If it was ever stolen, well, read some Cannibal Corpse lyrics. These things would happen to the stealer. I’m a tube-amp guy. Whether I’m playing bass or guitar, I prefer the warmth, dynamics and response that you get from tubes. That said, I have played through many modelling and solid state amps that claim to deliver “tube-like realism” that fall flat. This is absolutely not the case with this amp. 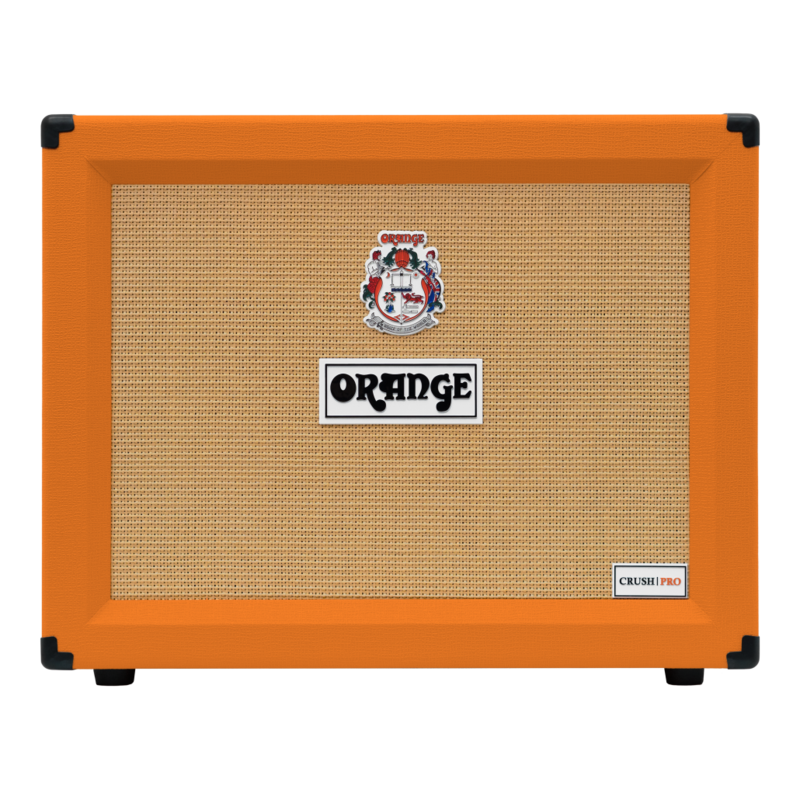 The Clean channel sounds and behaves like you’d expect a great tube amp to, going from full, rich cleans to classic Orange overdrive, while the Dirty channel offers even more headroom for a delightfully versatile range of tones, all the way to ear-splitting distortion. 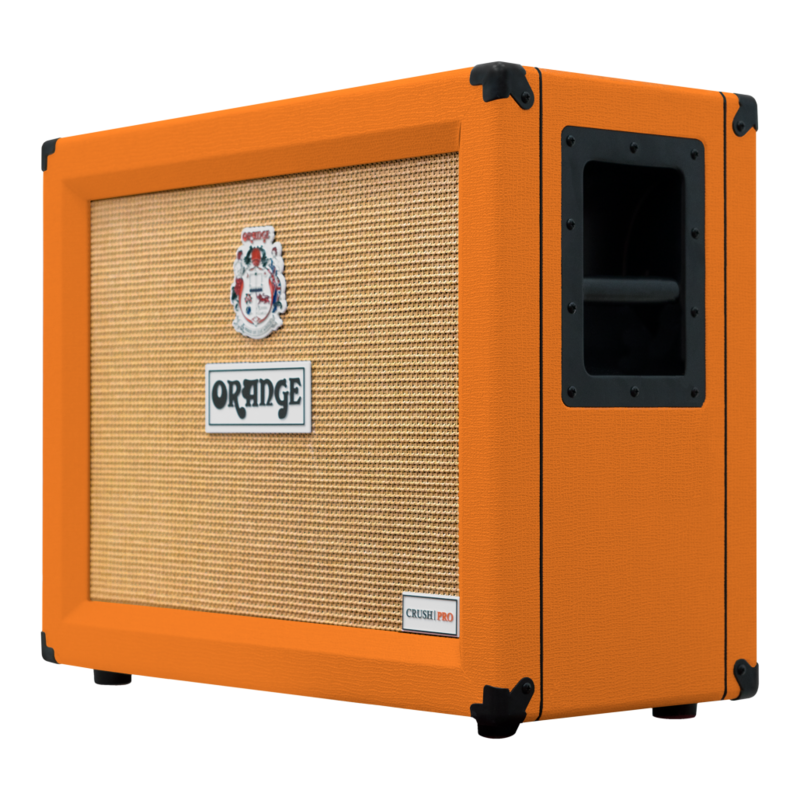 Really, the amp is so simple and easy to use that it’s rendered a longitude write-up kind of moot – I’ll cap this off by saying it’s an absolute steal if you’re ballin’ on a budget but want authentic Orange.